Entertainers dream in prestigious Prospect Village! 5 beds/3 baths (lower level bed/bath), 2994sf W/Sparkling pool/hot tub/water fall & covered patio W/Sonos sound & wired for TV! $50k in New Windows & HVAC W/Night Breeze air purification system! Huge 1000sf master suite W/sitting area, sunken jetted tub, vaulted ceilings & more! 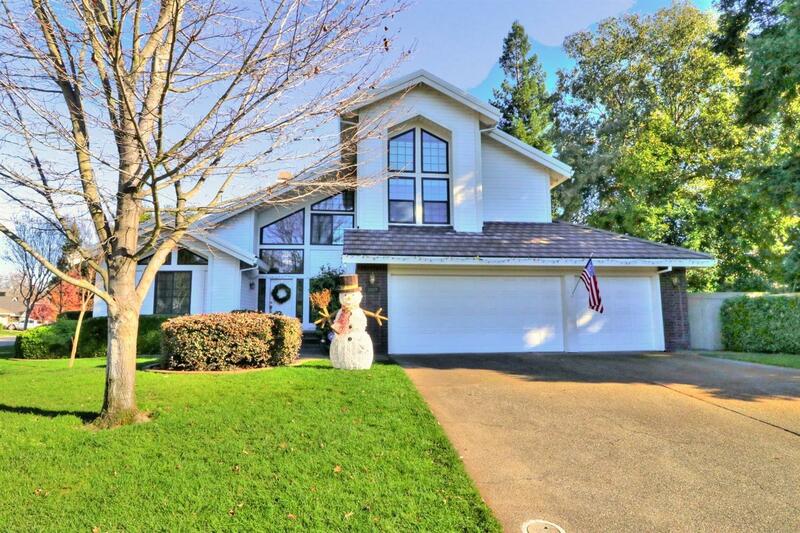 3 car garage w/openers, 2 minute walk to the American River trails & Parkway. Close proximity to the coveted GRDC elementary school, fine dining, shopping & HWY 50!